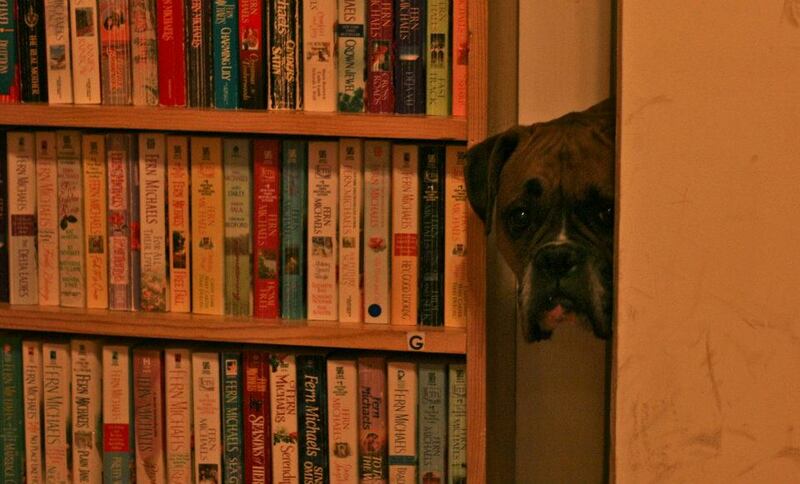 We all know that A Reader’s Corner is a delightful little shop. The atmosphere is warm and friendly, the employee’s are welcoming. The shop is a happy place, sure to bring a smile to your face. But did you know? 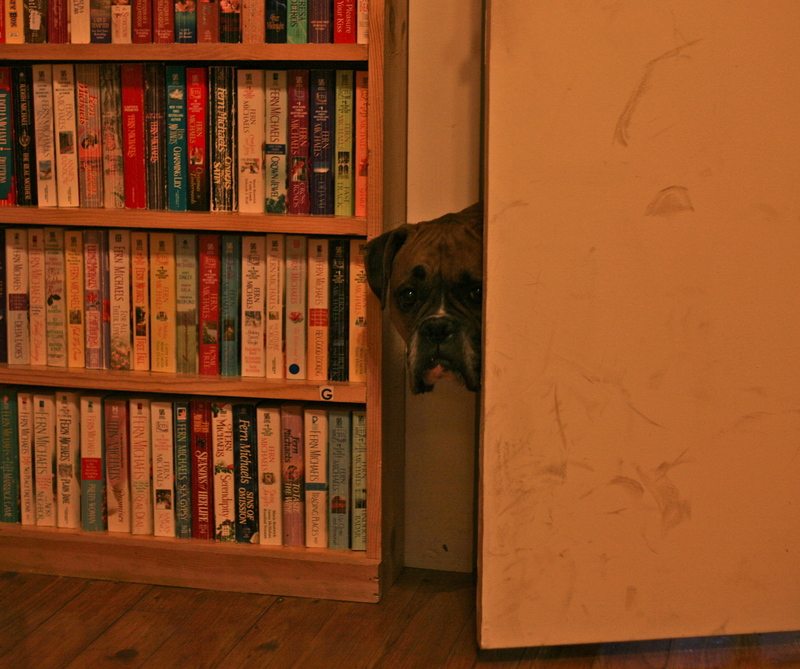 A Reader’s Corner is pet friendly?! 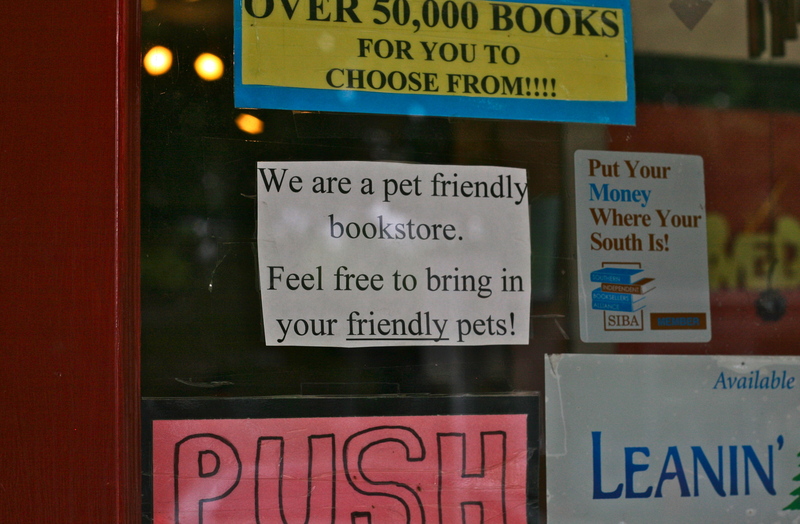 So bring your furry family members to the shop!